Because the 1st one went so well, we're doing a second! 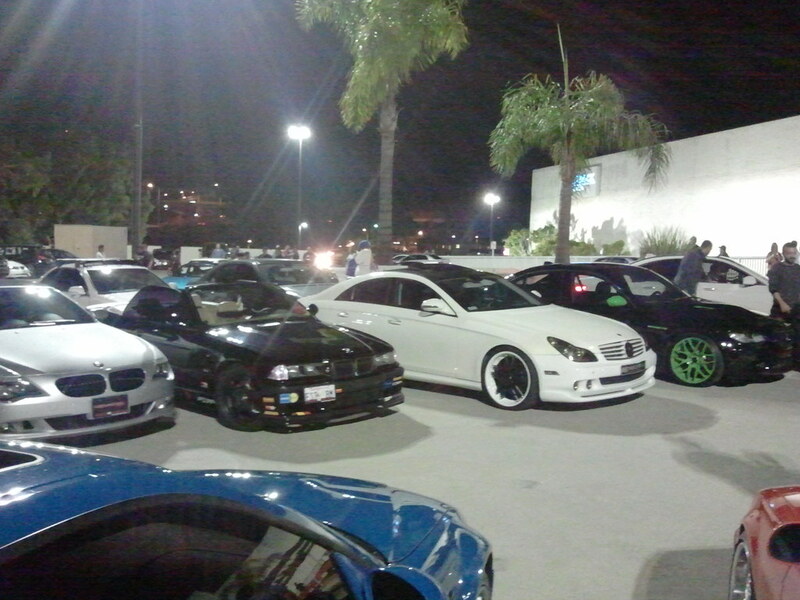 We had 170+ cars with over 350+ guest that showed up to our first meet, and we're trying to make this bigger! Please invite any car lovers/enthusiasts and everyone else to come out and spend an awesome evening with us. 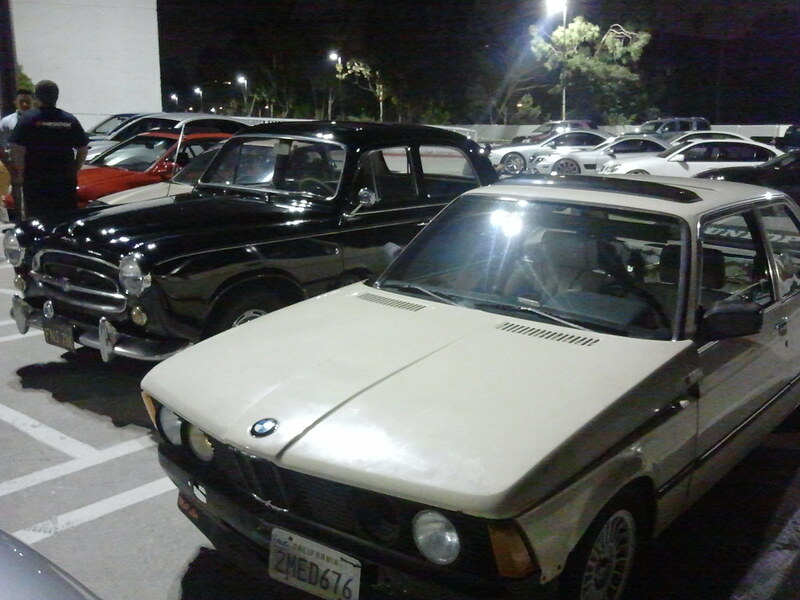 Eagle Rock Plaza's 2nd Official Car Meet presented by BBQ Express from 6 P.M. - 10 P.M. on September 30, 2011. Come join us for great food and awesome people. Discount is offered to anyone who attends the meet. 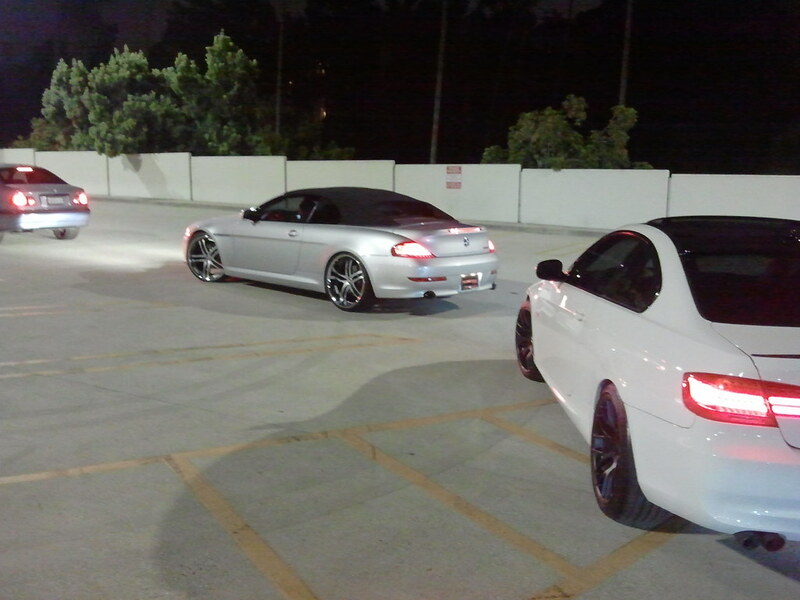 Old/New School, Imports, Euros, Bikes, and every other types of cars/bikes are welcomed! Come by and meet other enthusiast, enjoy great company, and awesome food! 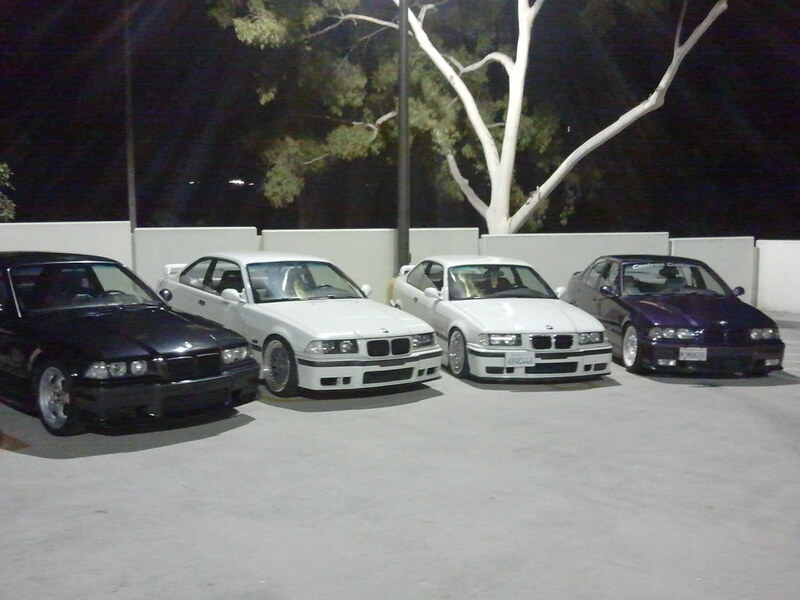 This event is sponsored by E36-tech.com, AutoSource of Glendale, NEED4SPEED, and GenX Graphics. This time, vendors will be raffling and giving away motor oil, t-shirts, air fresheners, car accessories, and much more! Raffle will be announced in the restaurant at 9:30 P.M. Must be here to claim prizes! 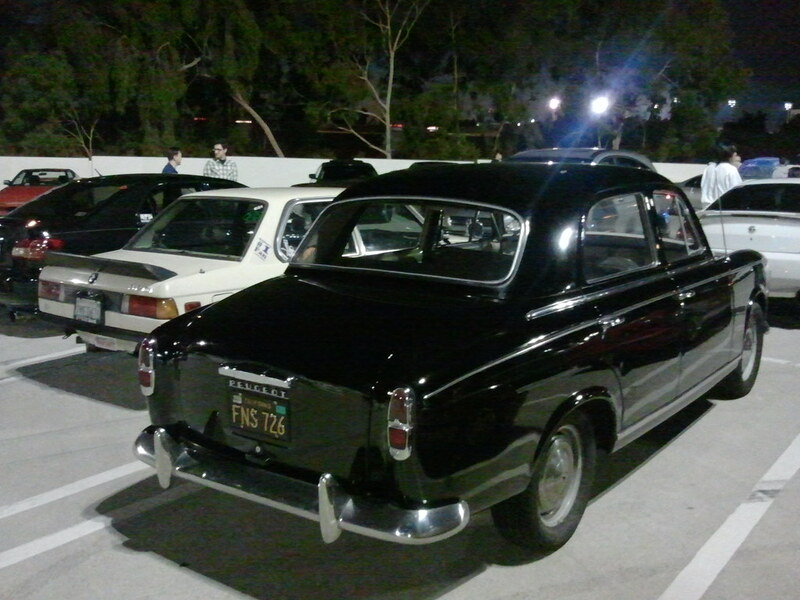 Please remember: no burnouts, no racing, no alcohol, no fighting or anything that would prevent us from hosting another awesome car meet here at the Eagle Rock Plaza! 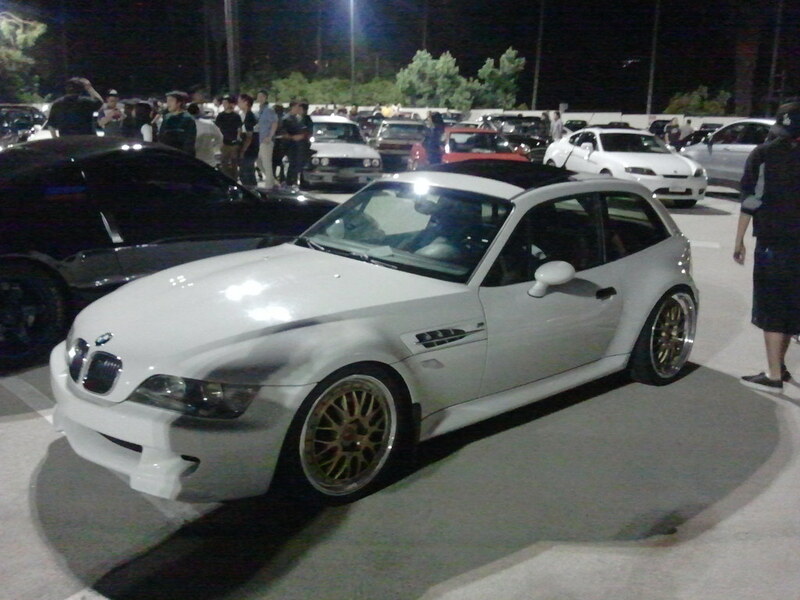 just make sure your done before bimmerfest next year!! 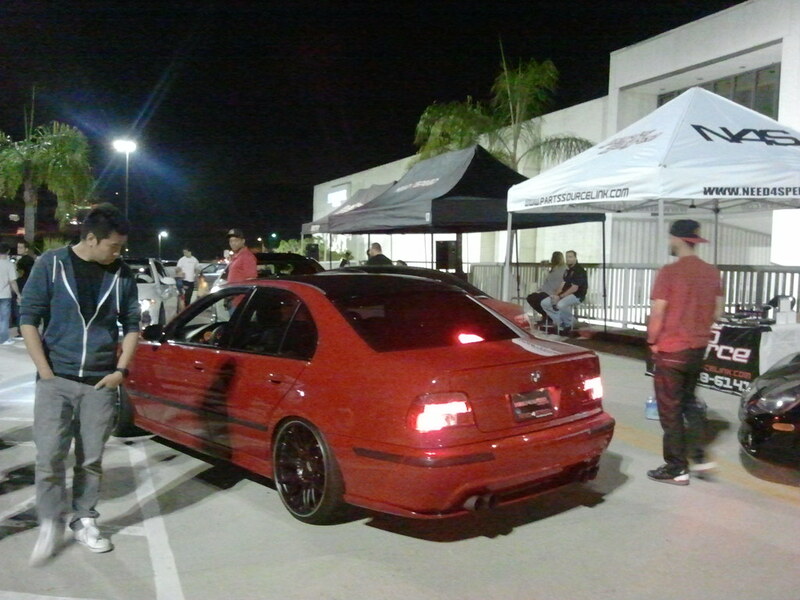 Oh snizzle Def need to get a Pop up tent and get some groupies and just make um wear a E36-Tech shirt and thats it!! That SHould Bring in the Crowd!! Set it up Mike!! Ha-HA! 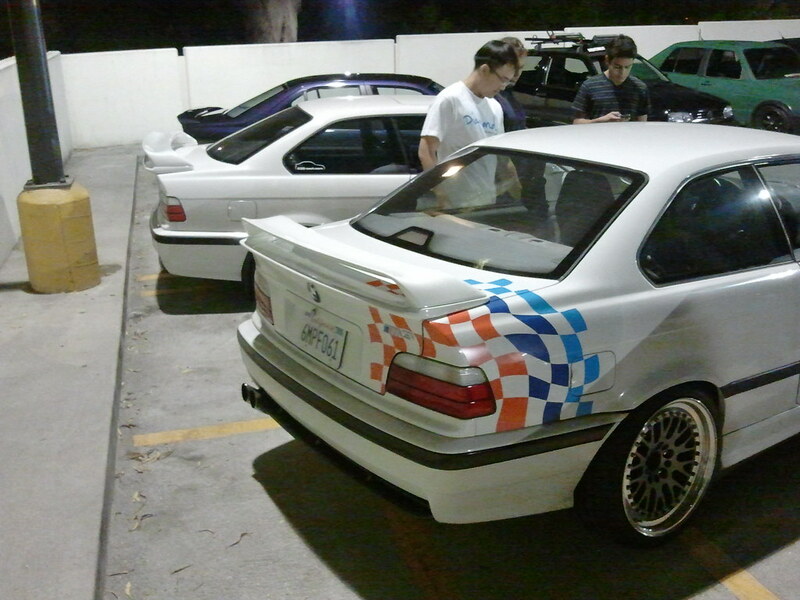 I would totally rock a e36-tech shirt!! Iwent last year but didnt know we had anything up, next year I will be on the look out. 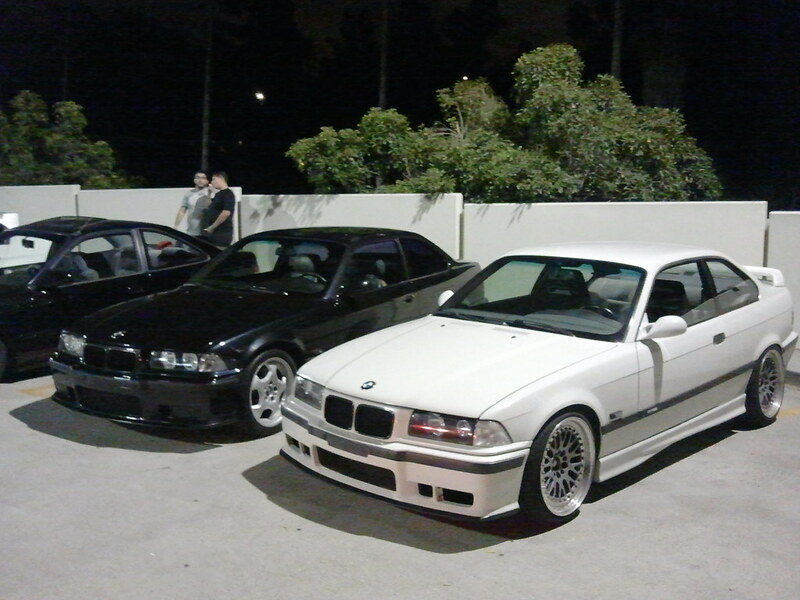 I went with the socal e30 guys this last year. So much fun! i missed last year but went 2010 and im set on goin this year. I totally screwed up though, i didnt realize my camera was set to 1024x768 instead of 5MP. Nicccceeeeee whens the next one?